This song by Lionel Richie was written for the 1985 movie “White Nights” … yet the lyrics still speak to us today. Wars, genocide, brutality, a new break-out of Ebola. Kids in blankets lined up like burritos on the floor of a holding pen at the border. 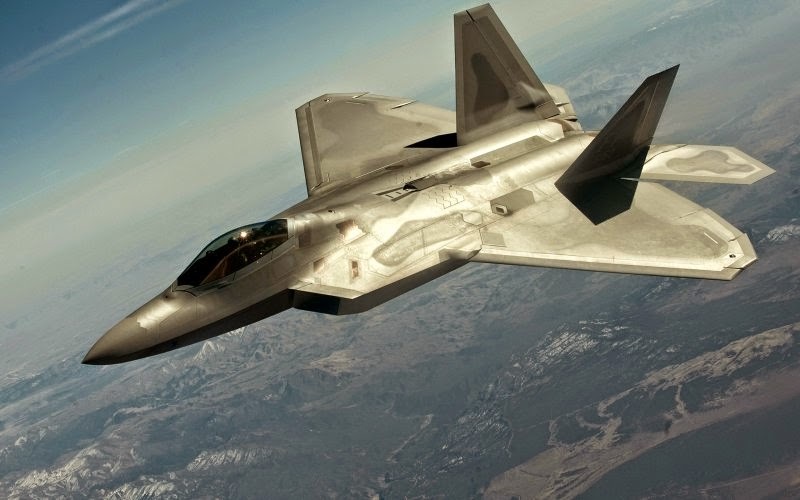 War planes thundering in formation headed for Syria. More wide-eyes newbies, all dressed to match, headed somewhere hard to pronounce. Knowing some will not come back. And those who do, indelibly marked for life. The rest of us watch, unable to do much, or even convince anyone to listen to our side. We write, protest, vote … while those in charge ignore our pleas and implement plans to slay this latest dragon. 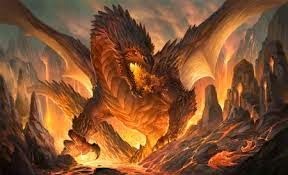 There never seems to be a shortage of dragons. It all reminds me of Frankie -- a classmate when I was nine or ten. He wore braces on his legs; struggled to walk, let alone run. We played games with teams where players were chosen. Frankie was always the last one picked. How cruel are kids? 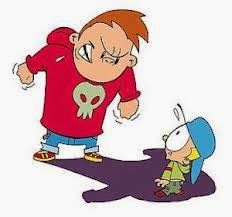 How sad that so many of them grow up to be cruel adults, always bullying someone who is weaker. Sooner or later, we’re all like Frankie: picked last, dropped from the team, violated by someone bigger and stronger. Wounded in one way or another. 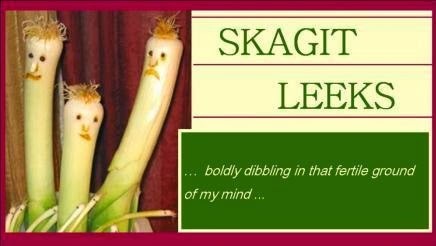 On that note, Skagit Leeks is taking some time off to savor the peace and harmony of the Oregon Coast … where there are no dragons. 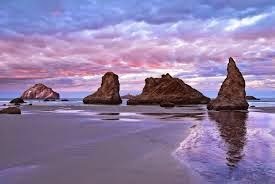 Enjoy the coast. It's lovely there.